Stereotypes harm dignity. In The Radiator Report, you will get to read about the real consequences of bad aid communication and western stereotypes about Africa. The report is a collaboration between SAIH and the innovative blog collective, Africa is a Country. 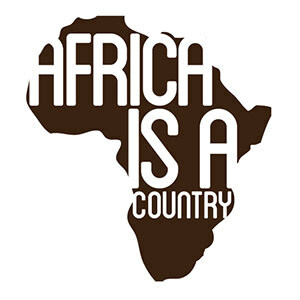 Together we seek to challenge the single story told by Western media and charity organizations about the African continent. This report will highlight how important it is for people to tell their own stories and take us through the history of stereotypical fundraising ads and the media coverage of countries outside of “the Western world”. A selection of the articles will be shared below, while the full report will be launched at the Radiator Conference in November. Our Solutions to Their Issues? In the past two centuries, as technologies of mass media have advanced, so too has our knowledge of the suffering of distant others. It is through this knowledge that the new ways of generating empathy underpinning the modern humanitarian movement came into being. But the desire to help others is difficult to disconnect from representations of their need.